Dancing has been Indian heritage for more than 5000 years. 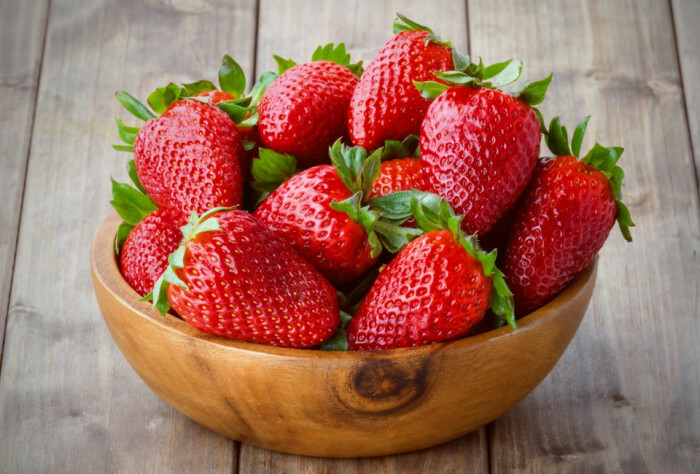 It has been used as a mode of expression since prehistoric times. Dance has been an indispensible element of ancient India. Many deities in Hindu mythology have been associated with this art form since it has been used as a vehicle of worship and manifestation since ages. Lord Shiva, Lord Ganesha and Lord Krishna also expressed their emotions through dancing. 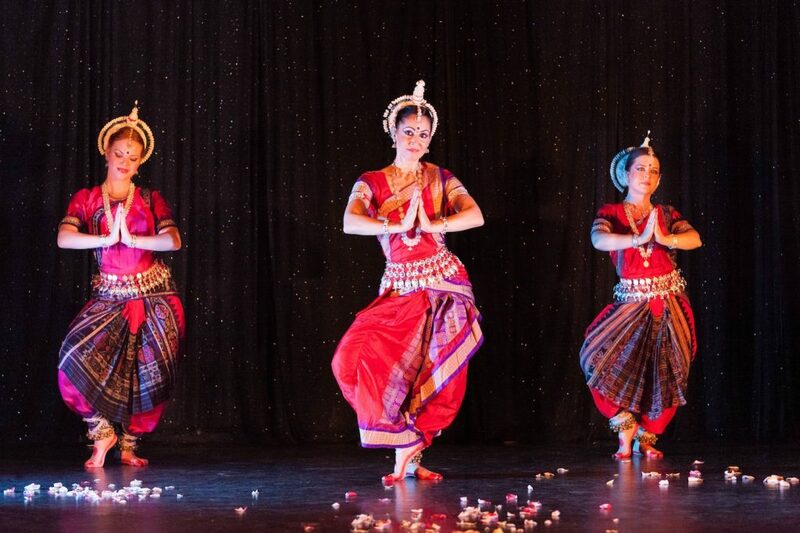 Religious themes gave rise to dance in ancient India. Most dance forms also expressed rich mythological lore through their performance. Devadasis augmented dance in ancient times. They are also referred as temple dancers who offered gratitude to the gods through dancing in temples. In order to maintain the sacredness of their dance in front of Gods and Goddesses, they led an ascetic life. What had earlier begun for worshiping deities, came to be appreciated as a medium of entertainment in time. Besides the temple dancers, several dancing girls started performing on joyous occasions in princely courts. Gupta period was the golden period for culture, art and literature. Dance became more recognizable and the dancers were given opportunity to showcase their talents. Various historical evidences indicate the charm of dancing in ancient India. 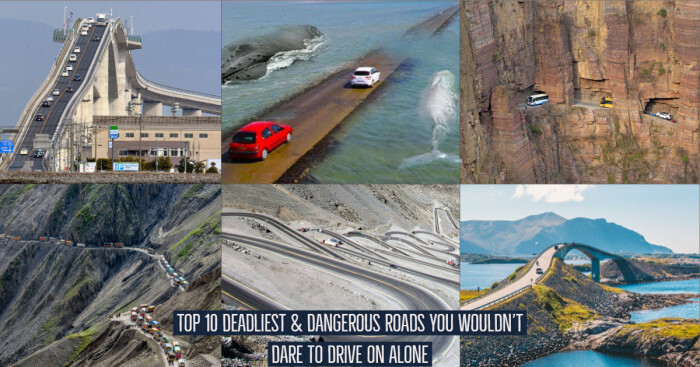 These include the archaeological evidences from Mohenjodaro, rock paintings of Bhimbhetka caves in Madhya Pradesh, the sculptures of dancing figures in Khajuraho and many more. 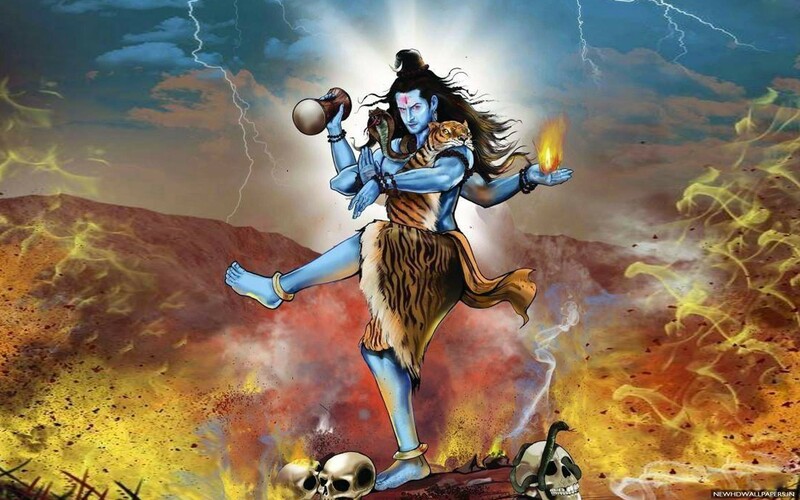 Tandavam (also known as Tandava Nrtya) is performed by Hindu god Shiva. This dance form reveals the violent nature of Lord Shiva, first as the creator and later as the destroyer of universe. It is the source of origination of the cycle of creation, preservation and dissolution. Ananda Tandava depicts his dancing in joy. Tandava Lakshanam is the 4th chapter of Natya Shashtra that discusses 32 Angaharas and 108 Karanas. When hand gestures are combined with feet to form a dance posture, it is Karana and the composition of seven or more Karanas is Angahara. Bharat Muni says that Lord Shiva was very much fond of dancing and so he performed it every evening. All these Karanas of Tandava can be employed in dance, fight, personal combats and other special movement like strolling. 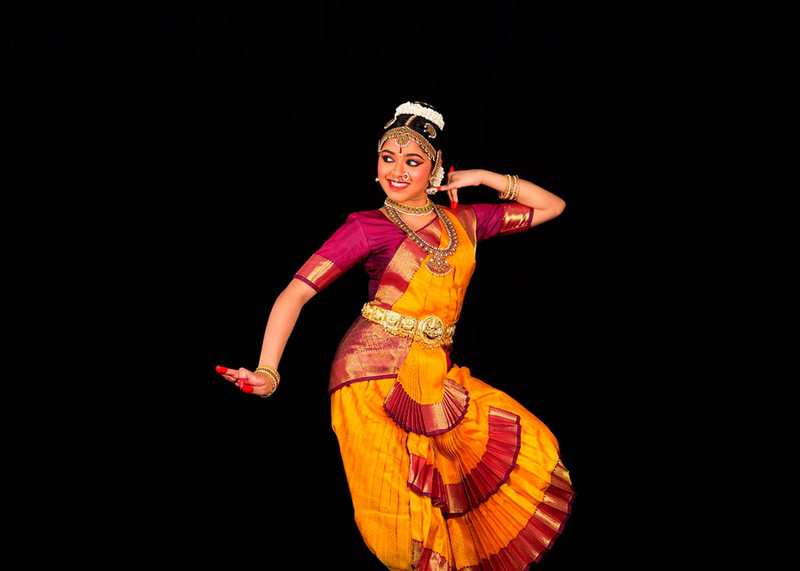 Bharata Natyam or Bharatnatyam dates back to 1000 BC. It originated as a temple dance from Tamil Nadu. The dance form is considered to set the basics for other traditional dances. Basic steps of the dance are called ‘adavus’ and the symbolic hand gestures are known as ‘mudras’. There are 20 types of adavus which are danced in 3 speeds and 5 rhythms and 28 mudras. Bharatnatyam cannot be learned without learning the adavu steps. Bharatnatyam used to be performed in solo by women. It expressed Hindu religious themes and spiritual ideas of Shaivism particularly, but also of Vaishnavism and Shaktism. 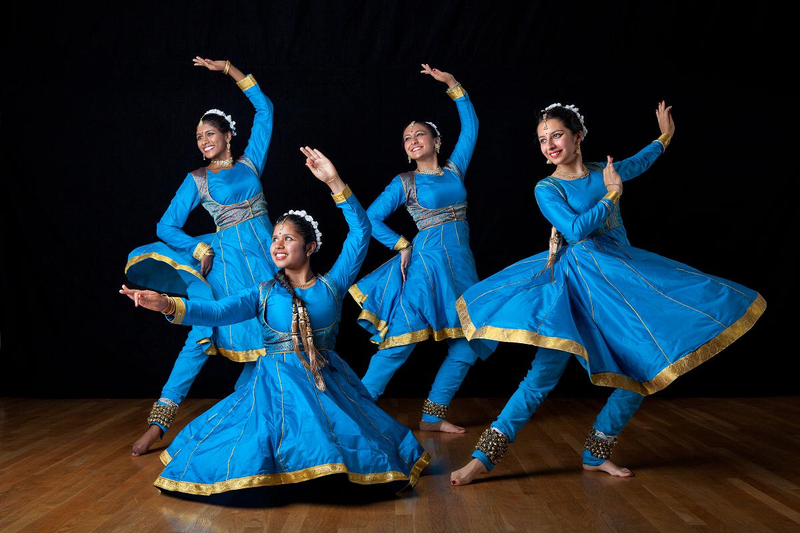 Today, it is one of the most popular classical Indian dance styles in India and abroad. 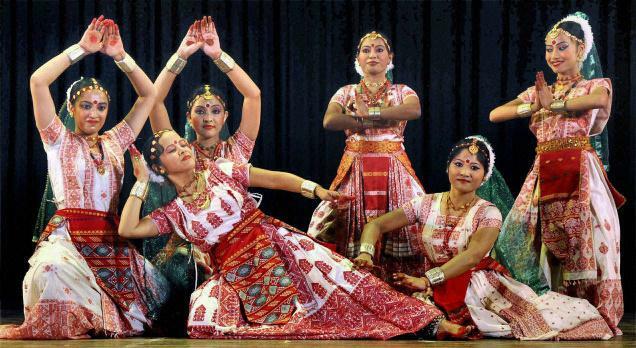 Odissi is probably the oldest of surviving classical dance forms in India. The term means ‘of Orissa’. 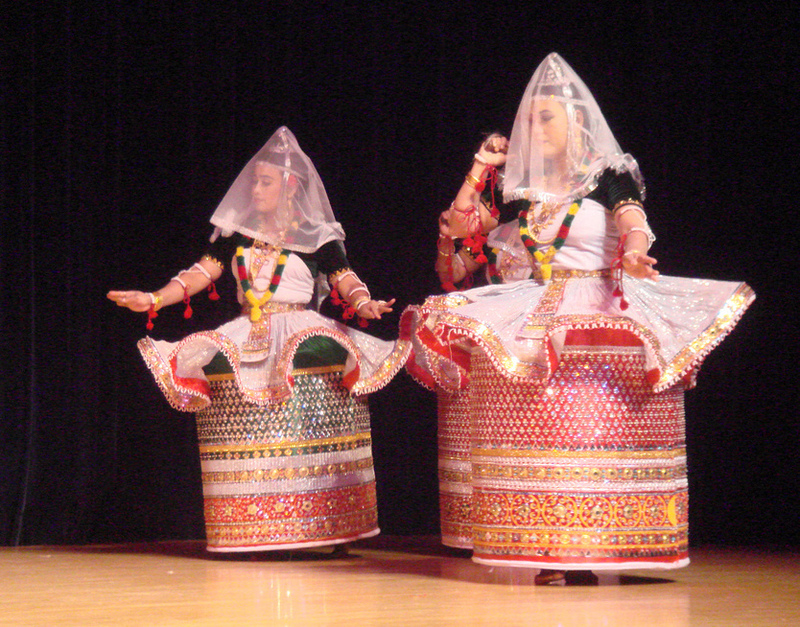 Orissa is the origin of this dance, which is situated in eastern India. This form was performed by the devadasis initially but later used as a mode of entertainment for royal families in courts. Traditionally, it was a dance drama genre of performance art. The act was set out in Sanskrit literature, where the devotees conveyed a mythical story or a spiritual message from the Hindu texts through symbolic costumes, body movements, mudras (hand positions) and abhinaya (expressions). Gaudiya Nritya originates from Gauda in West Bengal, a ruined city on the India-Bangladesh border. It was traditionally practiced as a spiritual expression by the Devadasis in temples. This dance form has its roots in Natyashashtra, which is enriched with music, drama, poetry, rhythm and color. Its evolution and growth can be traced to some traditions and dance forms existing in Gauda Banga. There are some evidences that support Gaudiya Nritya as an integrated part of ancient Bengal. In the Manasa Mangal Kavya, there was a story of a housewife Mehula who performs this dance form in the court of Lord Indra (Indian mythology recognizes Lord Indra as the king of all gods). Sattriya started 500 years ago in the medieval era. It is a classical dance drama performance art that owes its origins to a saint named Srimanta Sankardev. It was performed in the Krishna centered Vaishnavism monasteries of Assam. One act plays of this dance form called Ankiya Nat were performed in dance community halls of monastery temples (sattra). They convey the aesthetic and religious beliefs of the devotees through ballad, dance and drama. These plays are themed on Krishna and Radha and sometimes on Vishnu avatars such as Rama and Sita. Manipuri is named after its originating region Manipur, a north eastern state in India. The exquisite performances are usually love inspired dance drama of Radha Krishna known as Raas Leela. It is strictly a religious and spiritual experience. Light footfalls and graceful bodily and facial movements are essentials of this dance. Manipuri dance is also known as Jagoi. It is performed in group with artists wearing unique costumes. A barrel shaped elegantly decorated skirt called the Kumil, aesthetics, conventions and repertoire uniquely differentiates this dance form from the rest. This dance form originated from the Kuchelapuram village (now known as Kuchipudi) in Andhra Pradesh. Prominent beliefs suggest that this art was founded in the 17th century by Tirtha Narayana Yati and his disciple Siddhendra Yogi (an orphan). Like all the major classical dances in India, Kuchipudi developed as a religious art. In ancient India, Brahmin males performed this dance and dressed appropriately for playing the role of both men and women. The present scenario however, includes both male and female dancers. Kuchipudi performance includes pure dance (nritta) and expressive part of the performance (nritya). Rhythmic gestures are used to mime the play. The impact enhances when these artists are accompanied by vocalists and musicians. A world record was also registered in Guinness Book wherein 6117 Kuchipudi dancers gave a spectacular show. The word ‘Kathakali’ is made from two words – katha (which means story) and kali (which means performance). It finds its origination in the 17th century in Kerala. The classical dance drama is considered to be a highly stylized dance form because of its grand costumes and unique and dramatic makeup. The artists are highly skilled in the well defined movements and detailed gestures of this dance form. Mahabharata, Ramayana and ancient scriptures are the basis of Kathakali. This dance is often linked to ancient temple dances like Kutiyattam, Krishnanattam and others but is actually different from them. In older art forms, dancer-actor had to be a vocal artist as well while Kathakali separates these roles and allows the artists to focus and excel in their areas. Kathak derived its name from the Vedic Sanskrit word Katha, which means “story”. Kathak started from Northern India as a temple performance art but eventually moved to royal courts and the public. Bhakti Movement started seeing Kathak as an important dance form. Childhood stories of Krishna were expressed through this dance. Kathak performances move from slow tempo to fast tempo and finally end with a dramatic climax. In ancient times, there were three major Kathak schools or gharanas- Jaipur Gharana, Lucknow and Banaras Gharana and Rajgarh Gharana. Over the time, learning provided by these schools has transformed and the purpose has changed. Storytelling has disappeared and today it is only rhythm and movement remaining in the classical dance form. Mohiniyattam developed in Kerala. The dance gets its name from the word Mohini, a mythical avatar of God Vishnu. Through her feminine powers, she helped the good prevail over evil. Mohiniyattam practices soft and delicate feminine movements that are followed in the Lasya style described in Natya Shastra. It was traditionally performed by women, dressed in white and gold. Extensive training is required to learn this dance form. Graceful and gliding movements along with circular use of the torso and a half bent position with toe and heel, are involved in a flowing rhythmic structure. If your love for Indian culture and beliefs has made you read this post, then these wedding dances of Indian culture will surely amaze you.